SAN DIEGO (KSWB) – Police are searching for a Lyft driver accused of sexually assaulting a customer early Thursday. A woman in her 20s called 911 around 5 a.m. and said her Lyft driver raped her after picking her up from Pacific Beach. Police in Southern California are searching for a Lyft driver accused of sexually assaulting a customer early Thursday. 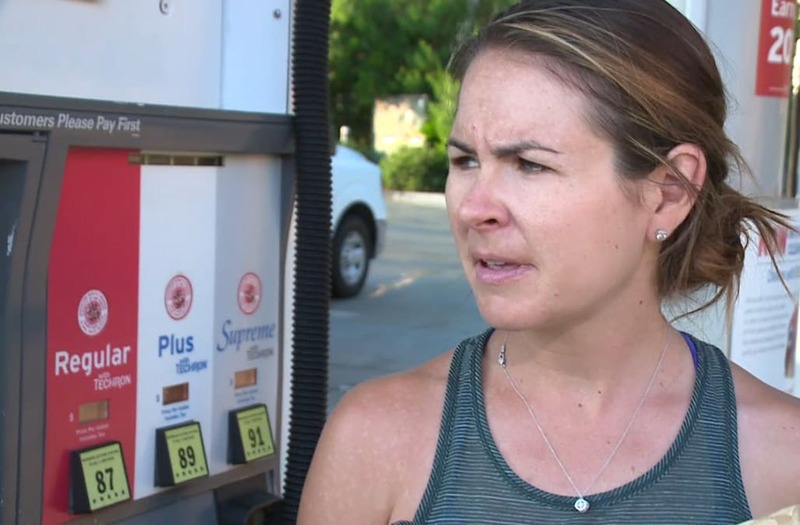 The driver dropped her off at a Chevron gas station at the intersection of West Bernardo Drive and Rancho Bernardo Road in Rancho Bernardo. She was on her way to Carlsbad when the alleged assault happened but was intoxicated and couldn't pinpoint where the assault took place, according to police. A detailed description of the driver has not yet been released. Police only said he was a tall white man in his 30s. He was driving a white Toyota Prius. Ride-sharing apps like Lyft and Uber track which drivers pick up which customers and Martinez said police should be able to use that function to identify the driver and track him down for questioning.